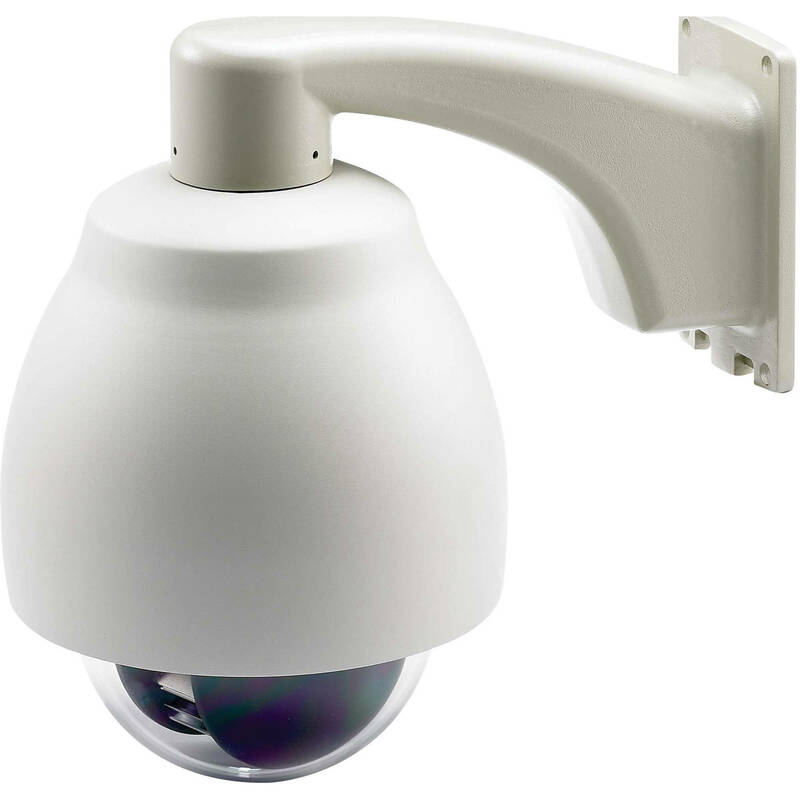 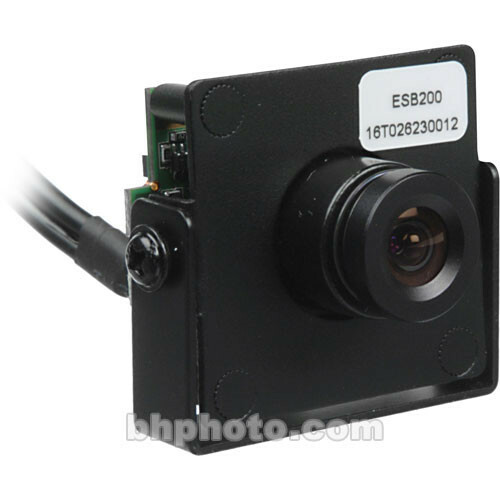 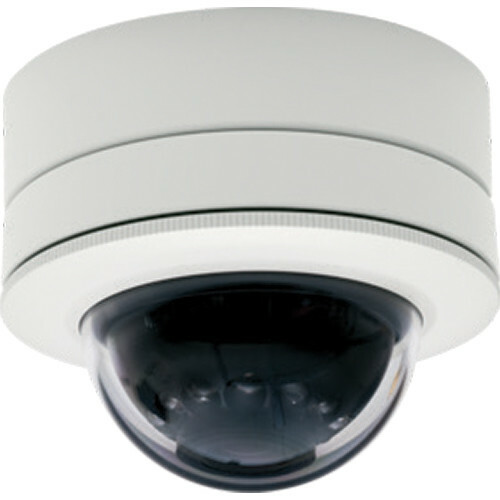 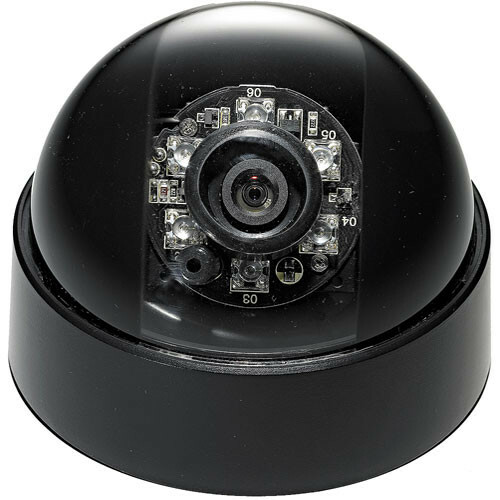 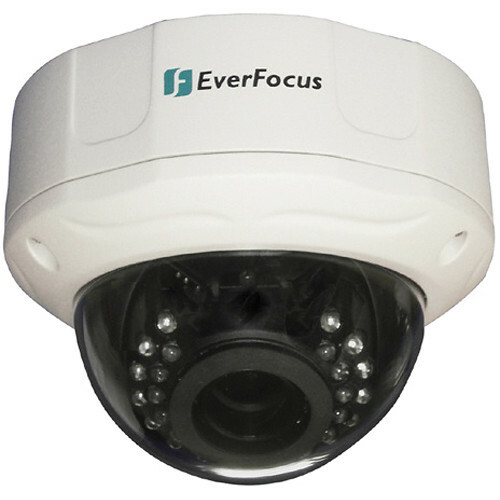 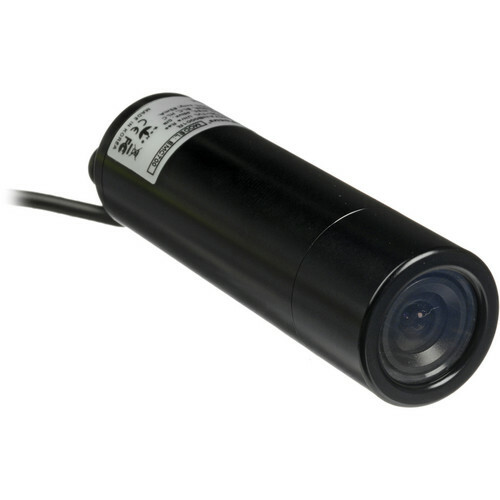 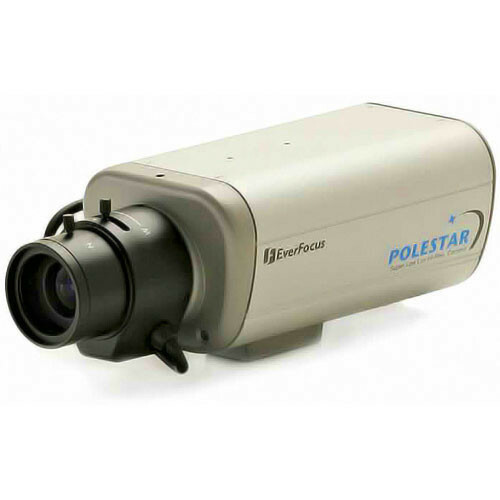 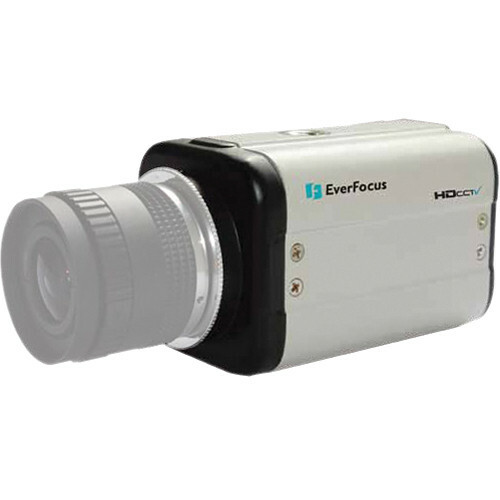 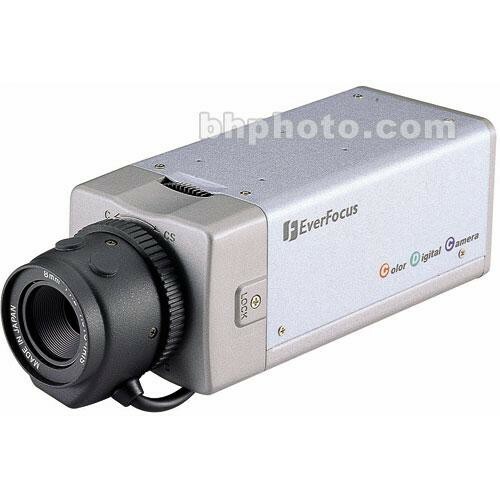 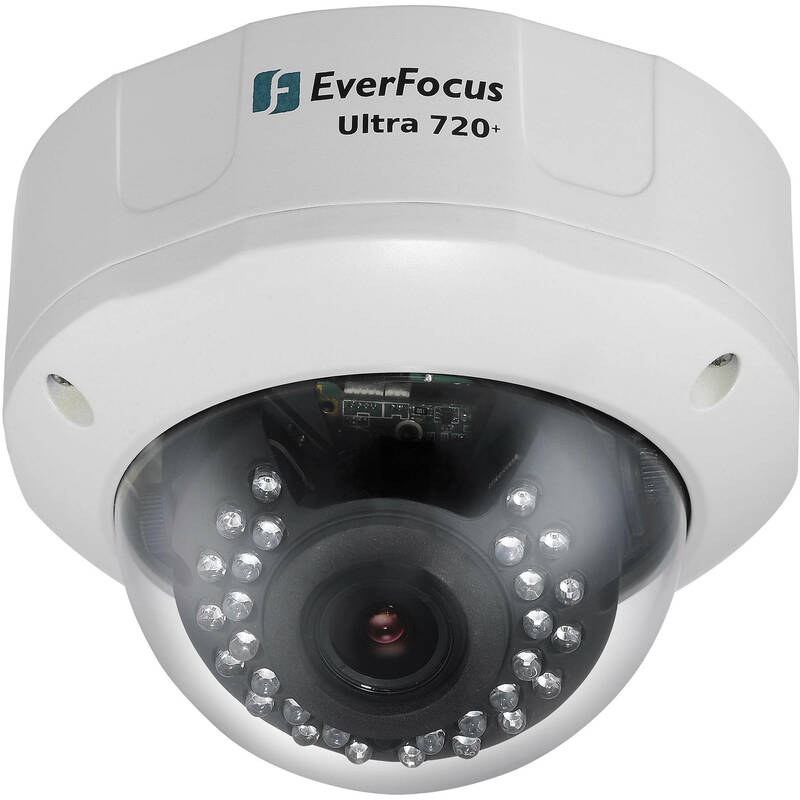 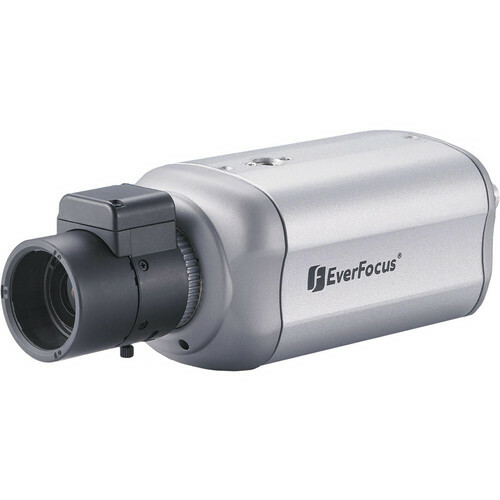 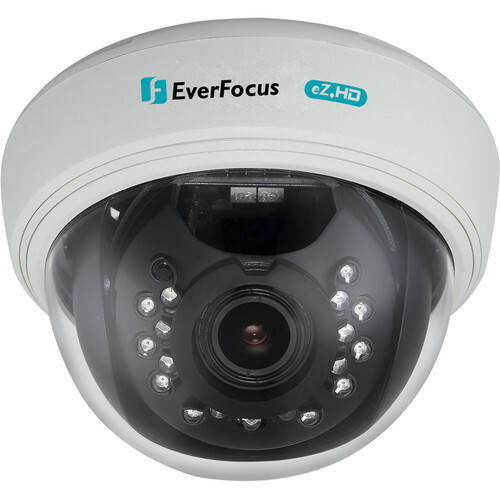 EverFocus is a world famous brand specializing in manufacturing security products including IP surveillance, analog surveillance, mobile surveillance and other accessories. 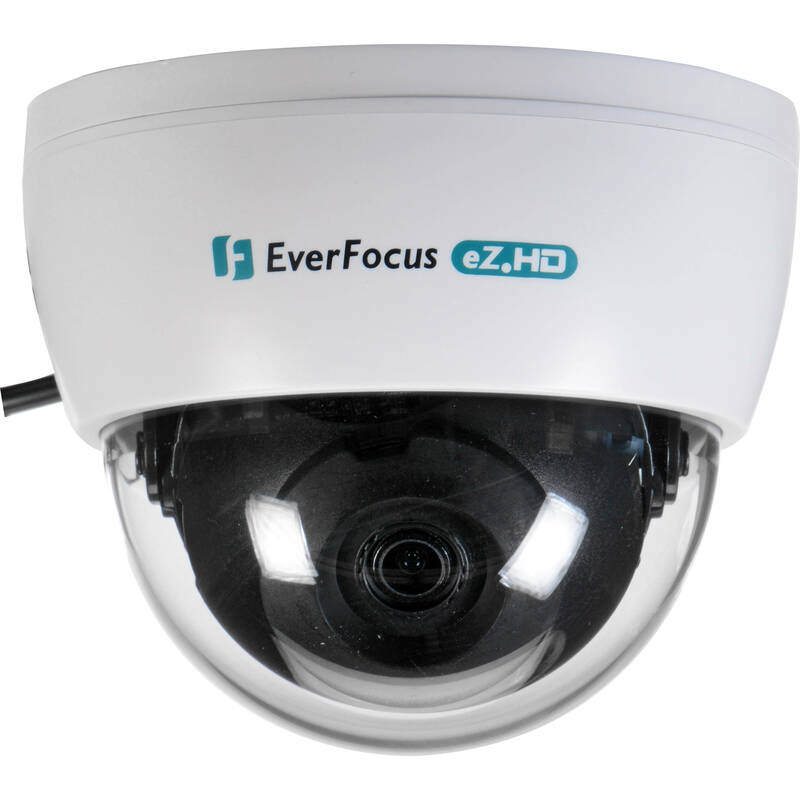 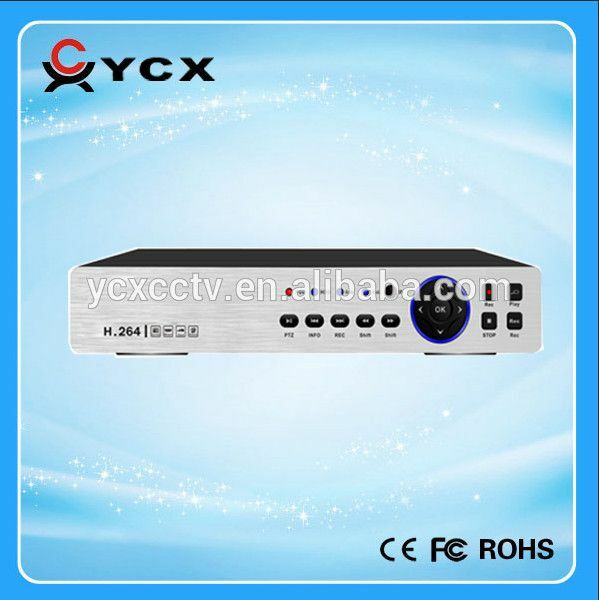 They focus on developing the technology to improve the innovation and quality of their products. 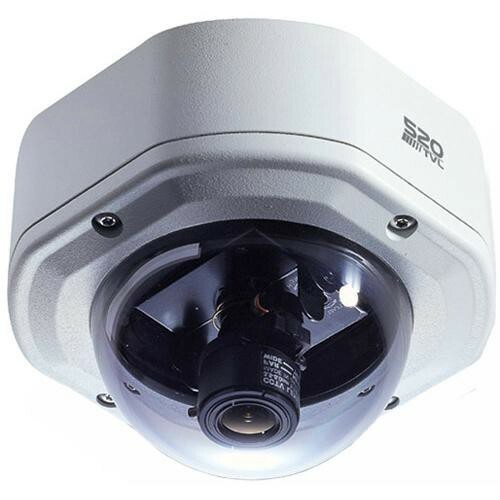 They are committed to creating innovative products with high quality and good performance to provide customers a safer life.